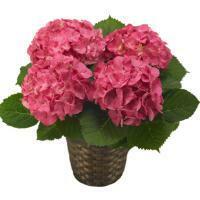 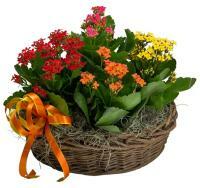 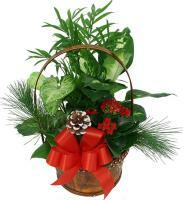 Deliver Plants to your loved ones from our online Malta flower shop. 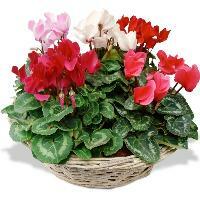 Order plants if you prefer these to fresh flowers. 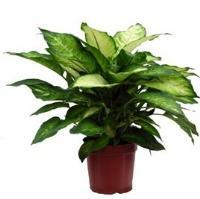 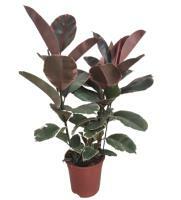 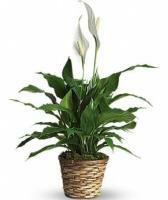 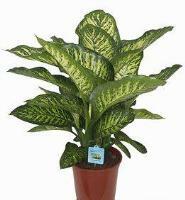 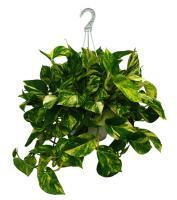 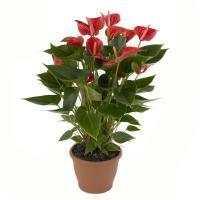 Our selection of plants is available for all occasions.